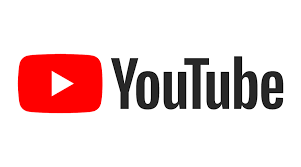 We have added a YouTube channel for all the exciting videos we have planned for the coming refit period and the continuing adventure with the recreation of the circumnavigation of North America in 2019. Please click on the link, subscribe and like our videos so we can reach as many interested people as we can. The first videos should be available during April, showing the departure of the vessel from Port Huron through to passage through the Welland Canal Locks.